Bringing beautiful smiles to Singapore. Regain your ability to eat virtually anything. Talk, laugh and smile with confidence again. Conveniently located in the Mount Elizabeth Medical Centre. Close to iconic Orchard Road. As an oral and maxillofacial surgeon, Dr. S L Chan manages a wide variety of problems relating to the mouth, teeth and facial regions. Dr. Chan practices a full scope of oral and maxillofacial surgery with expertise ranging from Dental Implant Surgery and Wisdom Tooth Removal to Corrective Jaw Surgery. 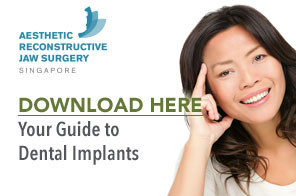 Dental Implants provide a beautiful, permanent solution to missing teeth. 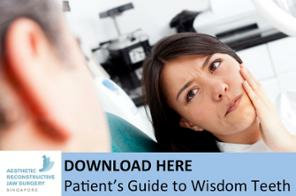 The safe removal of wisdom teeth to help avoid future oral health issues. 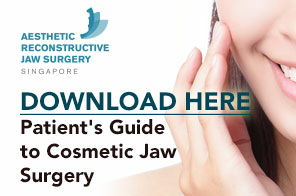 Aesthetic jaw surgery and orthognathic surgery improves appearance and function. Solutions to help ease the pain caused by TMJ disorders. Accidents happen. If one should happen to you, we are trained to help. We can help you recognize the symptoms of sleep apnea and provide treatment. 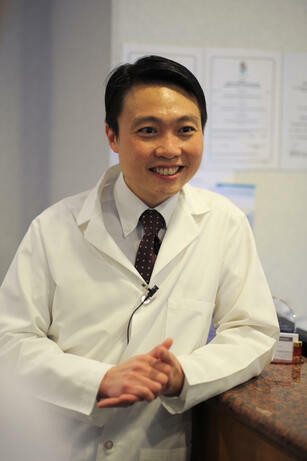 Dr. SL Chan is a leading Singapore Dental Surgeon specializing in Oral Maxillofacial Surgery. Dr. Chan practices a broad scope of Oral and Maxillofacial Surgery, with a special interest in reconstructive jaw surgery for dental implantology as well as corrective jaw surgery for dento-facial disharmonies. As an oral and maxillofacial surgeon, Dr. S L Chan manages a wide variety of problems relating to the mouth, teeth and facial regions. Dr. Chan practices a full scope of oral and maxillofacial surgery with expertise ranging from Dental Implant Surgery and Wisdom Tooth Removal to Corrective Jaw Surgery. This also includes techniques designed to rebuild bone structure with minimal surgical intervention and optimal patient comfort. We can also diagnose and treat Facial Pain, Facial Injuries and Fractures. Website design by Screwpile Communications.